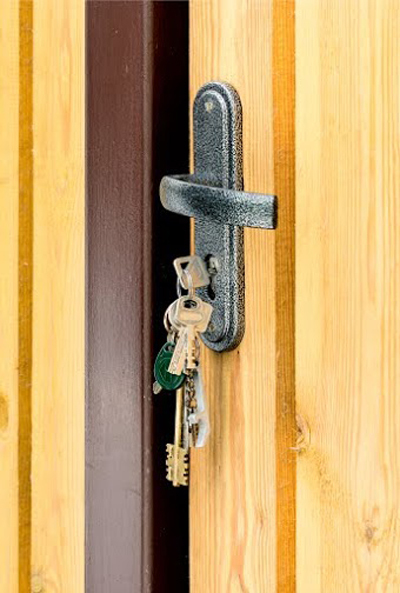 Residential door locks require replacement at least every five years while commercial ones typically need changing more often. This is necessary for keeping the level of security optimal given how fast technology advances. In today’s world, locks just like most other devices get outdated quite quickly. 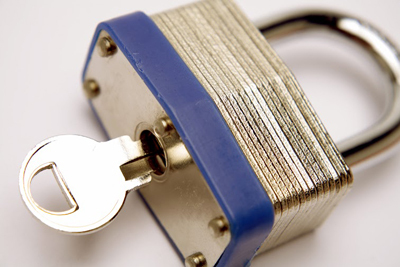 The question is how to ensure that you will get the best new lock installed. What type of door lockset do you need? You can choose between mechanical and electronic devices. 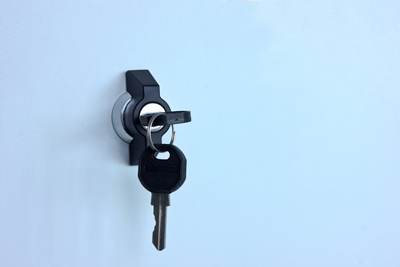 The latter eliminate the risk of office or house key loss and don’t require the traditional rekeying. A mechanical device, on the other hand, can offer a very high level of security while being quite reasonably priced. There is also a choice between spring bolt and deadbolt installation. The deadbolt locks are harder to overcome, especially with forceful techniques, and this makes them a top choice for exterior doors. Lock grades and features are also extremely important. While Grade 2 devices are suitable for homes, businesses should definitely opt for Grade 1 devices. Make sure that the entire lockset gets this rating and not only specific components. When it comes to features, you should consider getting a six-pin lock installed rather than a five-pin one. The throw should be at least once inch. It is best if you opt for a model which comes with a reinforced strike plate. This component will make the lock harder to overcome forcefully. 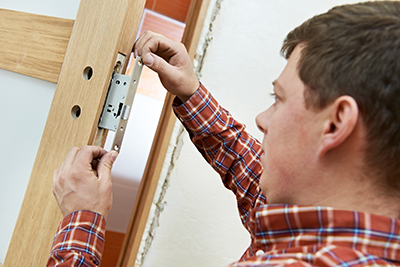 When you are planning lock replacement, you should also check the condition of your door. Inspect the hardware and the panel to get a clear idea of how strong and stable it is. If necessary, you should get it fixed without delay.